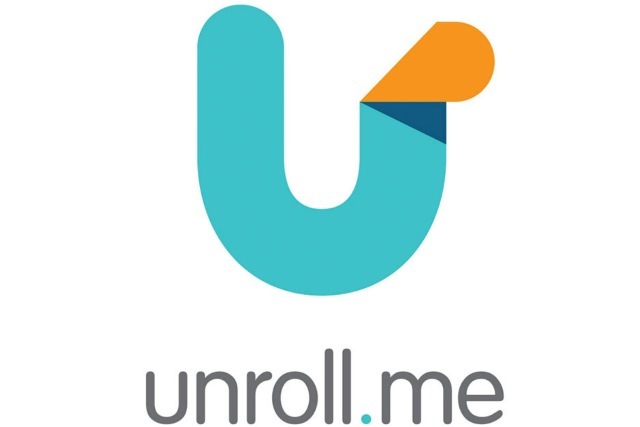 The new batch of privacy related legislations that's due to roll out across Europe later this month has claimed another victim -- Unroll.Me. The email management service, which claims to help users "clean up your inbox", has announced that it is incompatible with GDPR (General Data Protection Regulation) and will therefore close down in the EU on May 23. If you live in the EU, Unroll.Me will delete your account and you'll no longer be able to use the service. That Unroll.Me is incompatible with GDPR will come as little surprise to anyone who knows what the service is. While it bills itself as a way to "clean up your inbox", to "instantly see a list of all your subscription emails", and to "unsubscribe easily from whatever you don't want", it also uses the contents of the emails its users receive for market research and trend analysis. We don't charge you for Unroll.Me because Slice Technologies, which owns Unroll.Me, measures e‑commerce through a technology that automatically recognizes commercial emails and extracts purchase information from them. Slice strips away personal information -- your name, email, address, anything that could identify you -- to build anonymized market research products that analyze and track consumer trends. We respect your privacy and don’t share your receipts, emails or any of your personal information with our clients as part of our business model. So sorry. We have always been focused on doing right by our users, and continue to be. We hope to be able to bring our service to EU customers, with more time to comply with all of the requirements of GDPR. With the wording of GDPR having been agreed way back in 2015, it's not really clear how much more time Unroll.Me needs.